Nearly 83% of people miss at least one question on the the world’s shortest IQ Test, known as the Cognitive Reflection Test (CRT). Do you think you can answer them all correctly? According to Wikipedia, The Cognitive Reflection Test (CRT) is a task designed to measure a person’s tendency to override an incorrect “gut” response and engage in further reflection to find a correct answer. First published in 2005 in the Journal of Economic Perspectives, The Cognitive Reflection Test is the world’s shortest IQ assessment and contains just three questions, which appear relatively simple at first glance but are more challenging than what first meets the eye. Even the most educated can have difficulty completing all three questions, but it’s fun to try none the less! In a survey of 3,428 people who completed the CRT, 33% of people missed all three questions. About 83% of answered at least one question incorrectly, many of whom held college level degrees or above. 48% of MIT students managed to answer all three questions correctly. In a 2003 study, only 17% of the participants provided correct answers to all questions. Knowing all of this, are you ready for a challenging and fun mental workout? 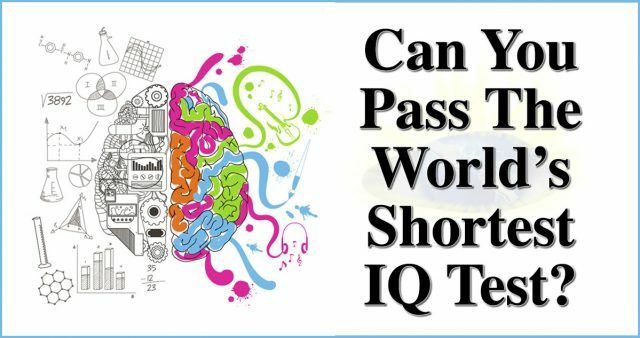 Here is the shortest IQ test in the world. Good luck! 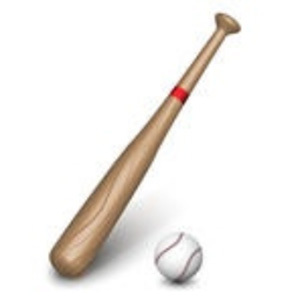 A bat and a ball cost $1.10 in total. 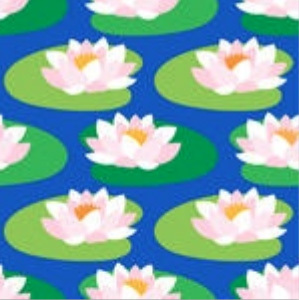 In a lake, there is a patch of lily pads. Every day, the patch doubles in size. The answer to the first question is 5 cents. You might have answered 10 cents, but if the bat is $1 more than 10 cents, it would cost $1.10, making the total $1.20. When you have a ball that costs 5 cents, and a bat that costs $1.05, you get to $1.10. $1.05 is $1 more expensive than .05 cents. According to a study from the University of Princeton, people who answered “10 cents” were less patient than others who answered correctly. But don’t worry! Patience is a learned skill that everyone can develop. The answer to the second question is 5 minutes. At first glance you may want to guess 100 minutes, but it would not take that long. Since 5 minutes are needed for one machine to produce one widget, a hundred machines would need the same 5 minutes to produce one hundred widgets. The answer question #3 is 47 days. At first we may want to guess 24 days or then try to break down an exponential equation, but keep in mind that the area of the lily pads patch doubles each day. So, the lake needs just a day to go from being half covered to being fully covered. That one day before day 48, was day 47. Were you able to answer some of them correctly? We hope you enjoyed this fun test and we wish you a beautiful day!